We have been providing installation and servicing for refrigeration over 10 years. Whether you have a restaurant, pub, bar, delicatessen or kitchen, we have the equipment to suit your needs. Our engineers take great pride in their work not only in delivery, unpacking and installing but most importantly leaving your site spotless. All of our products are of the highest quality, performance and energy efficiency teamed with our outstanding installation and engineer team enabling us to maintain your refrigeration needs. 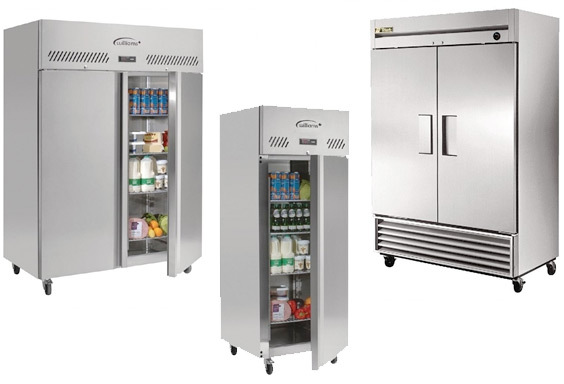 We are the Refrigeration experts & specialise in all aspects of Refrigeration for the whole of Greater Manchester, we advise and consult you from choosing the right product to actually designing the complete system. We offer planned preventative maintenance (PPM) tailored to your specific needs, which improve the profits of your business through the quality of your equipment.